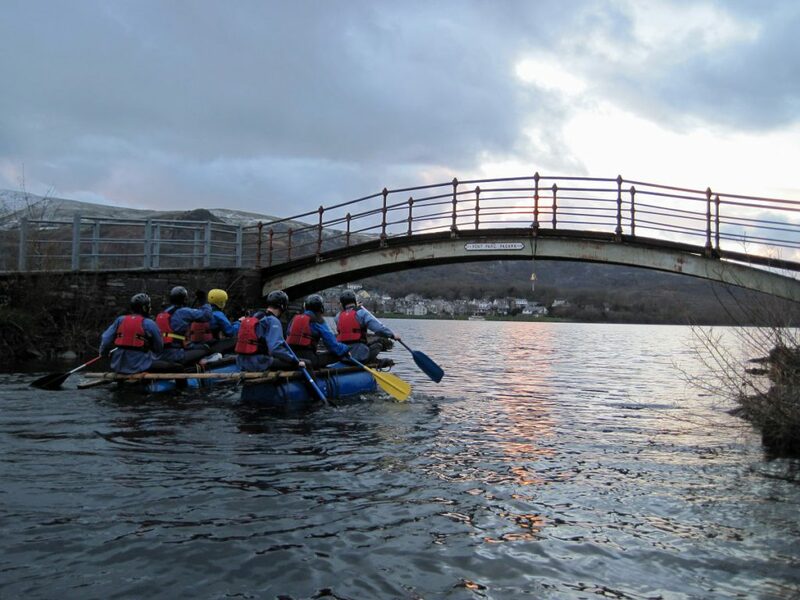 We have just had a great week with a group of cadets. 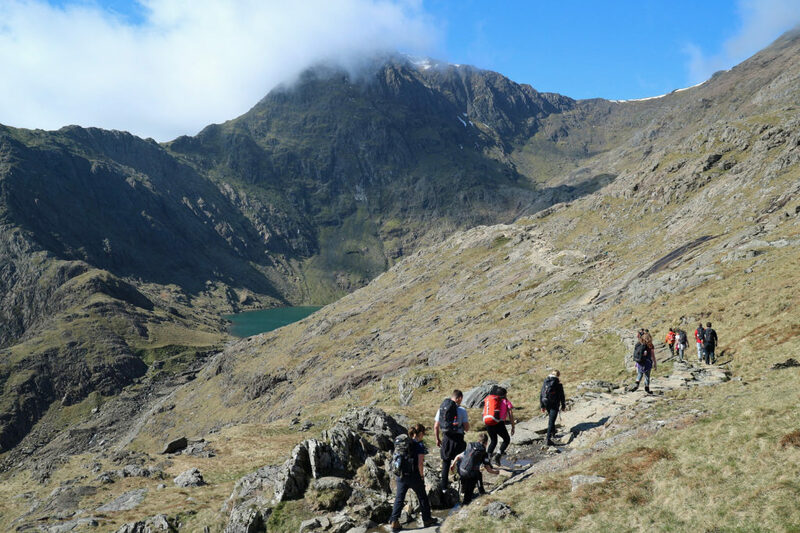 Amazing weather for some big mountain days. 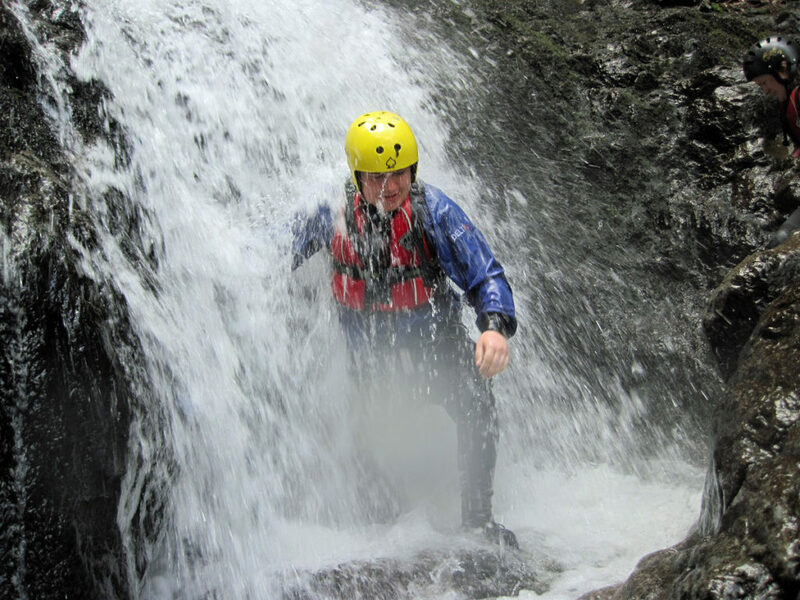 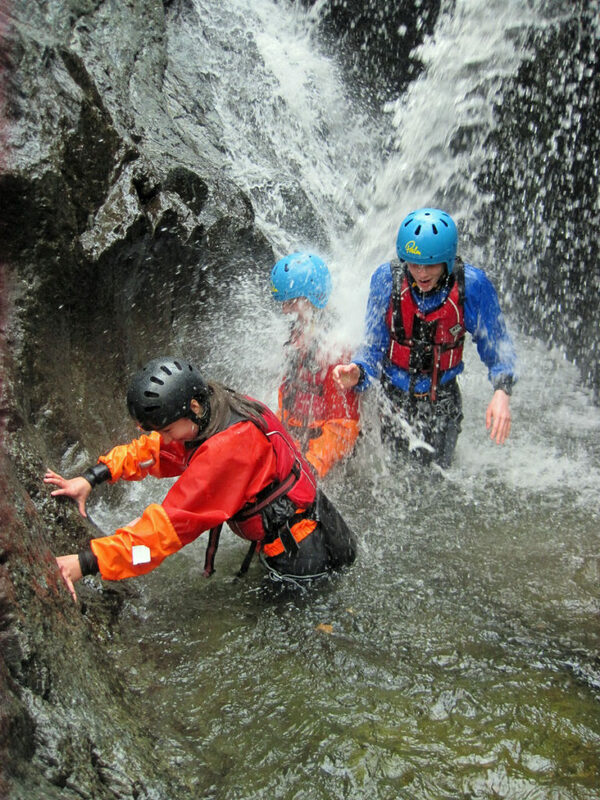 Other activities during the week included: gorge scrambling, rock climbing, raft building, abseiling and canoeing. 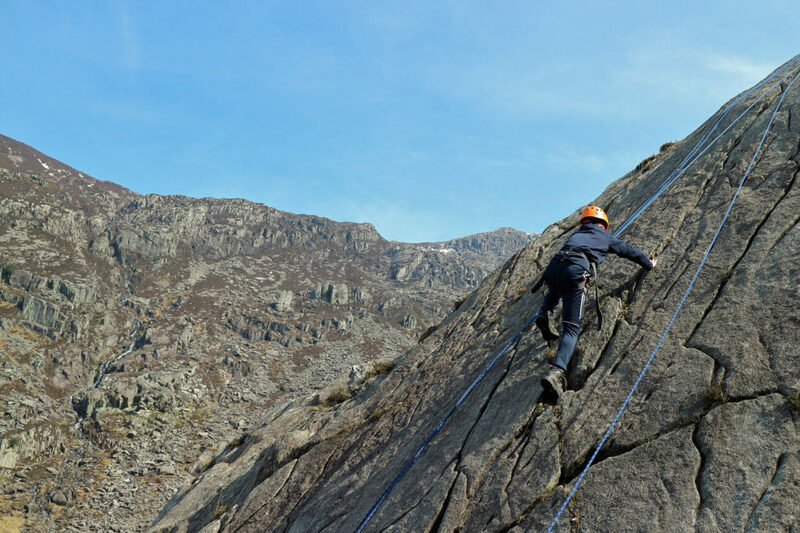 Rock Climbing in the Llanberis Pass. 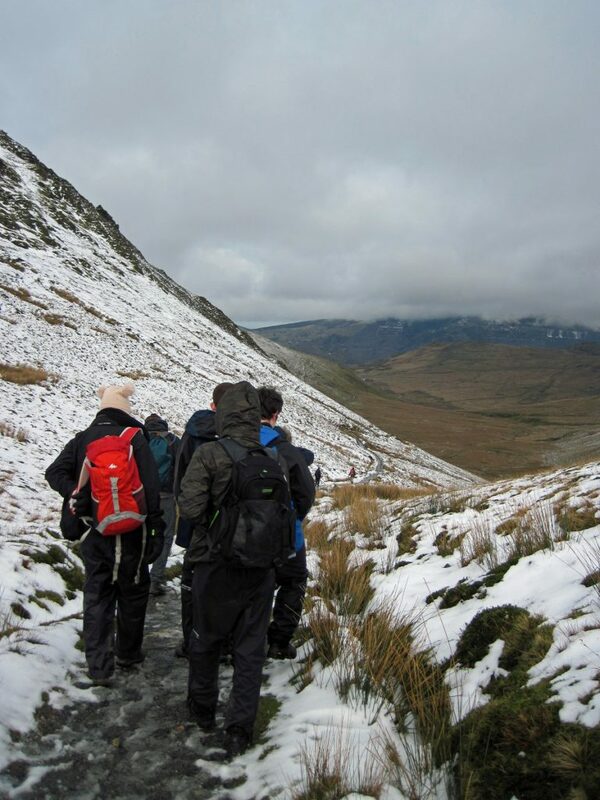 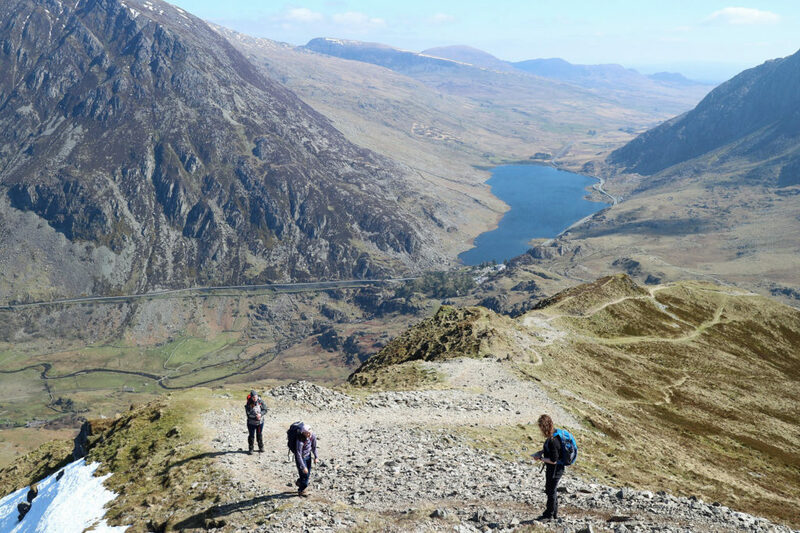 Cadets walking above Ogwen Valley. 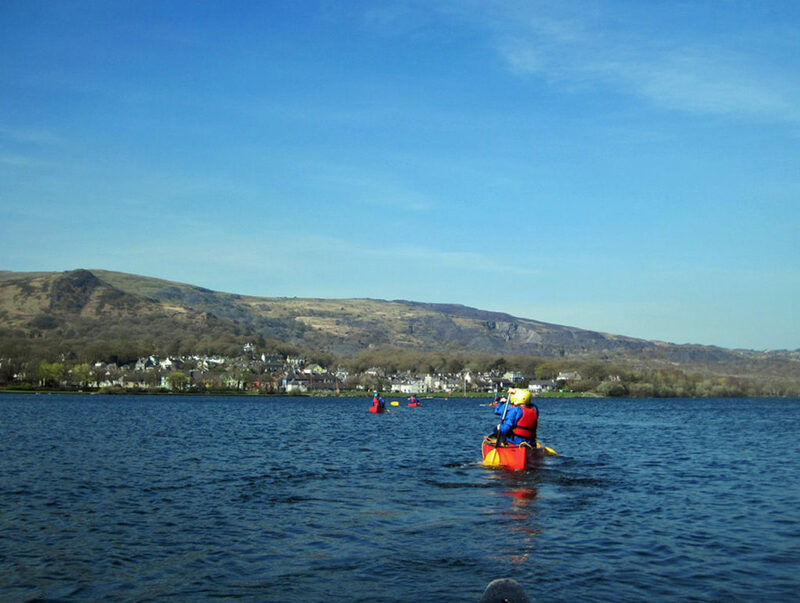 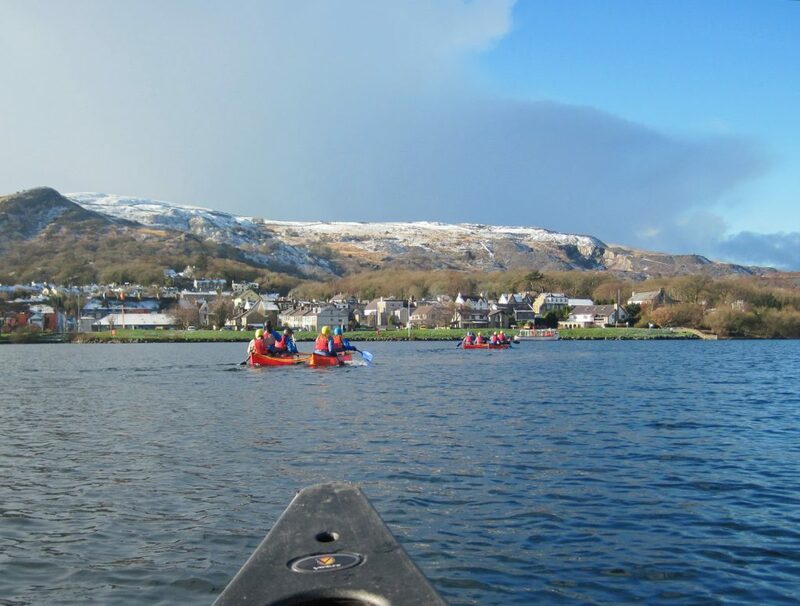 Cadets Canoeing on Llyn Padarn. 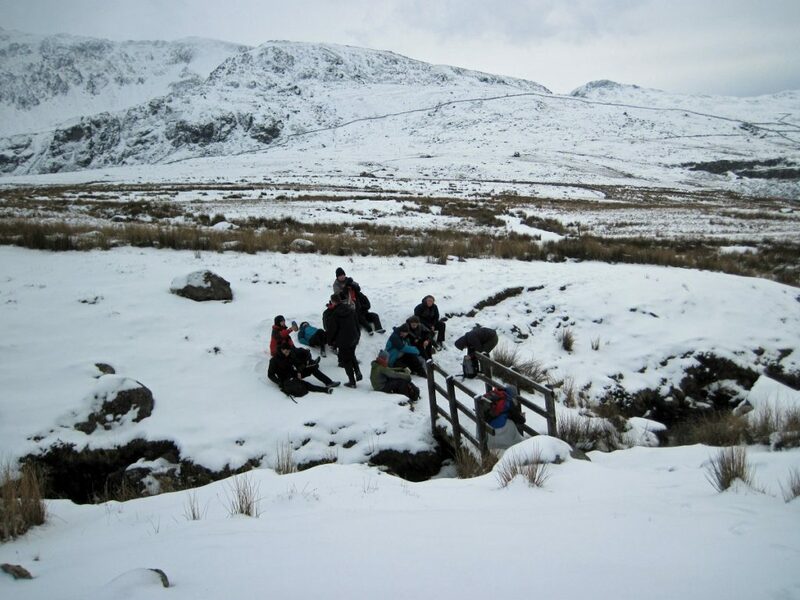 Cadets Gorge Scrambling in Snowdonia. 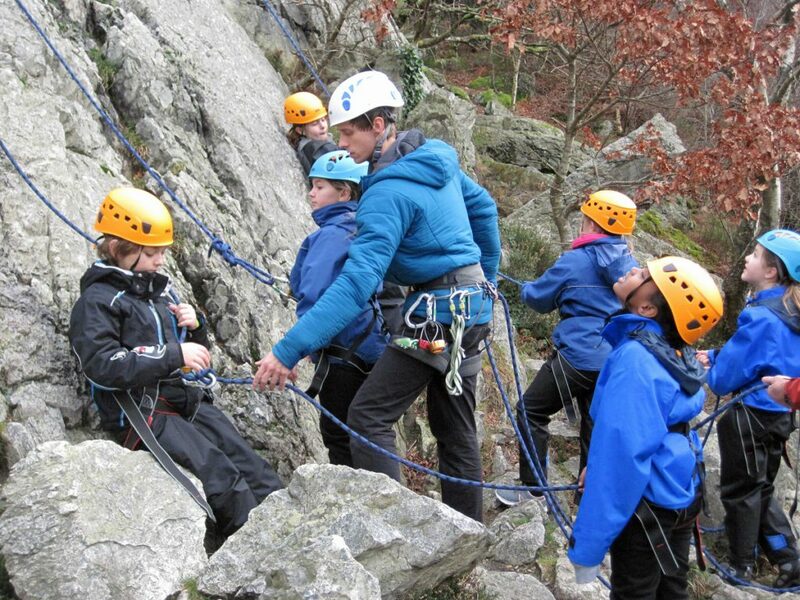 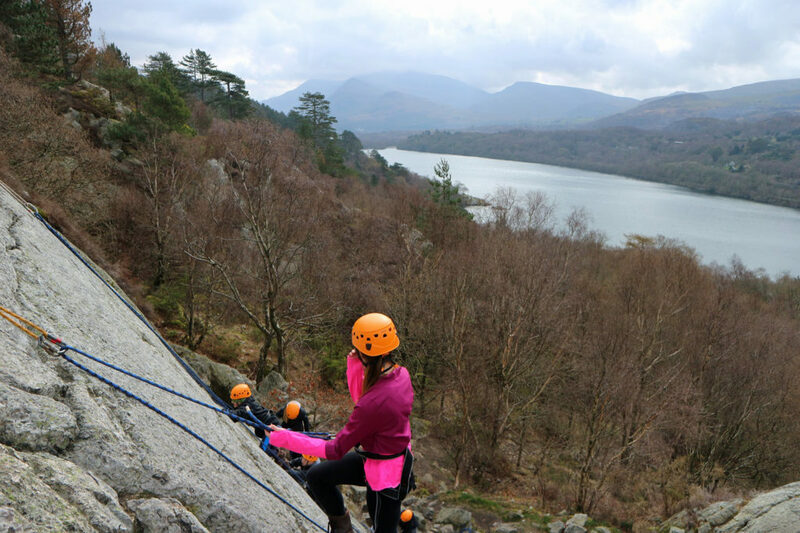 Abseiling in Padarn Park, Snowdomia. 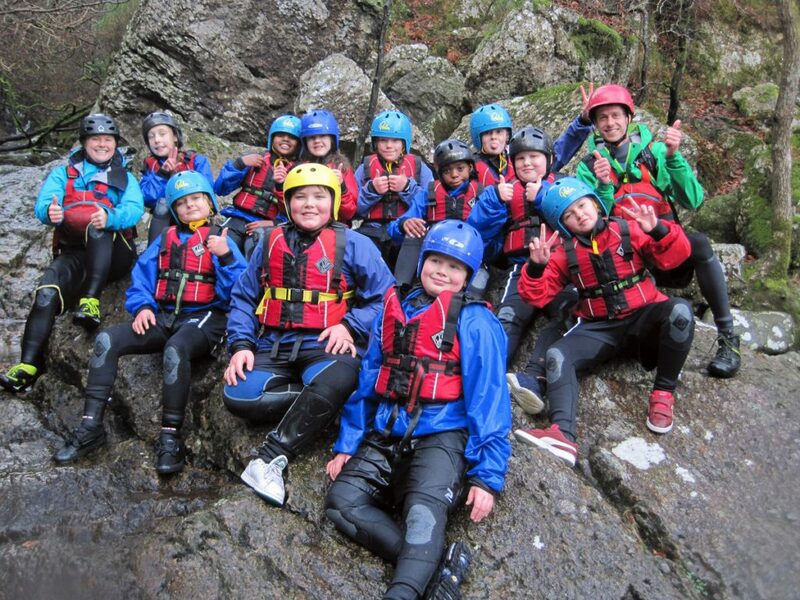 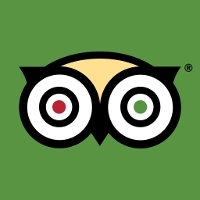 Last week we had a great bunch of students in from Tudor Grange Academy. 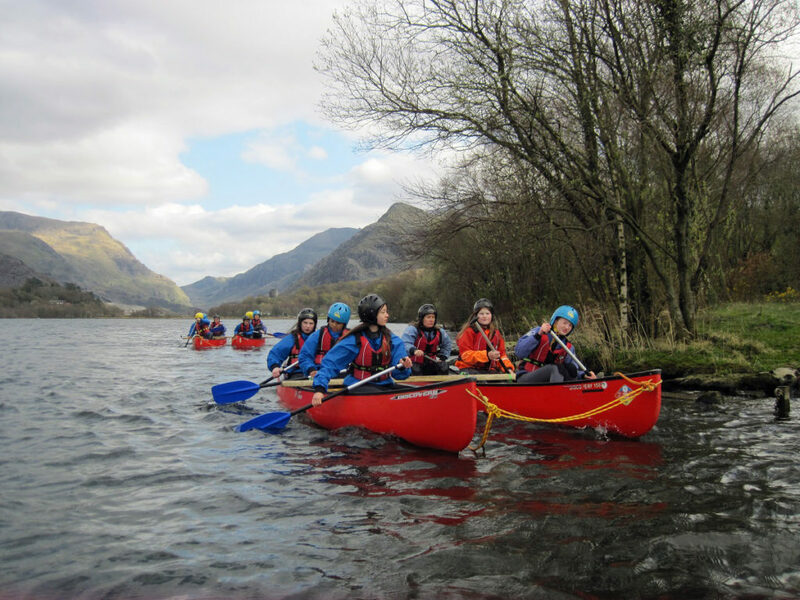 They were a really worthwhile group who put in loads of effort to make the most of the opportunity having won the Alpkit Foundation competition for a free residential with us. 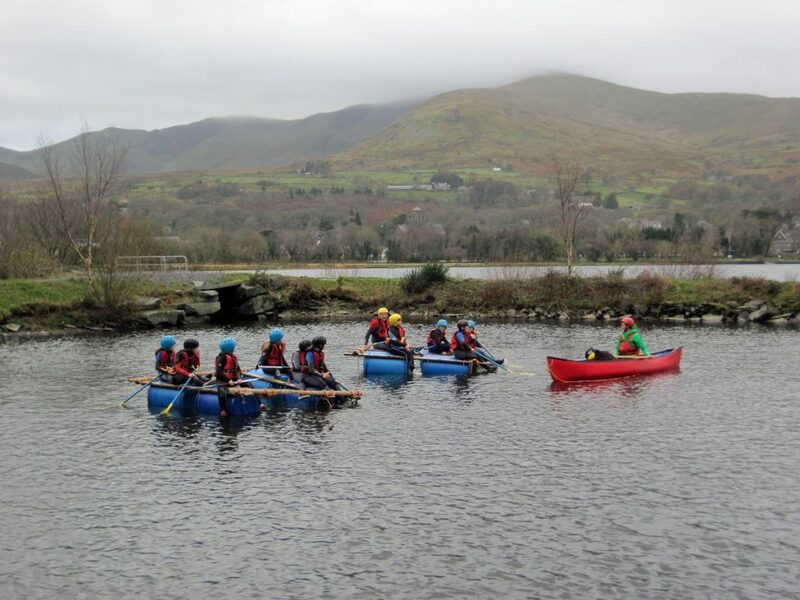 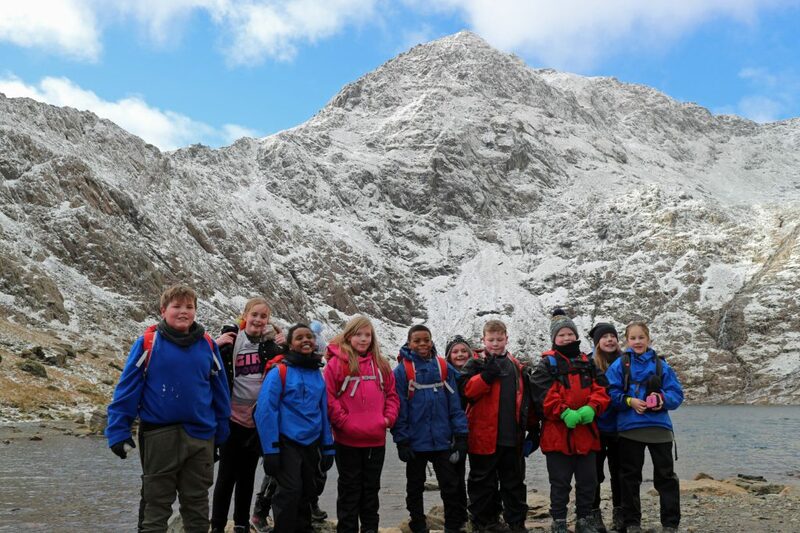 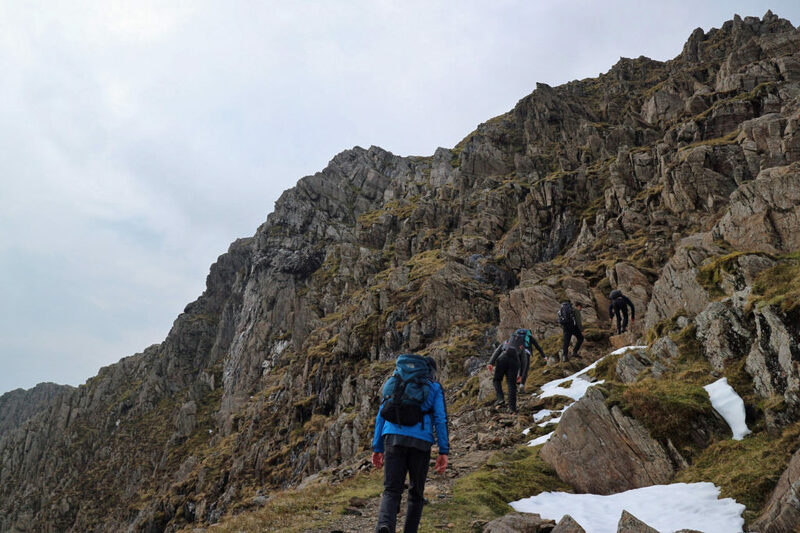 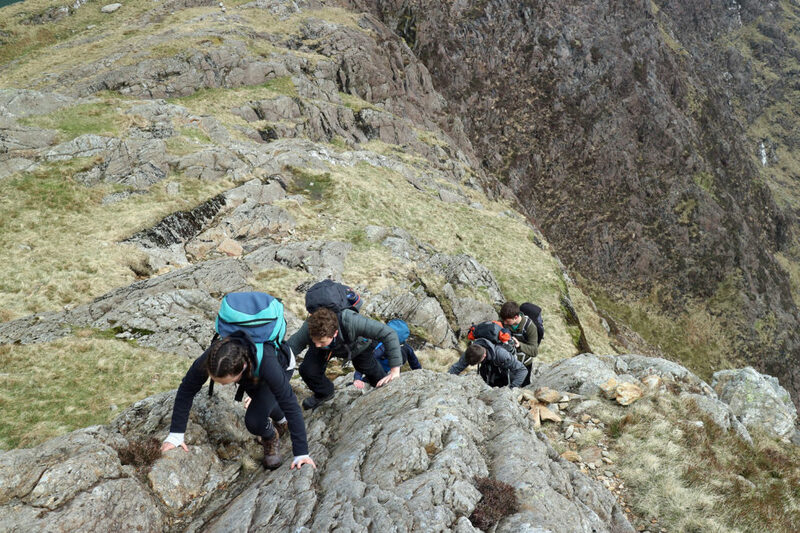 The students went rock climbing, canoeing, gorge scrambling and climbed Snowdon with us. 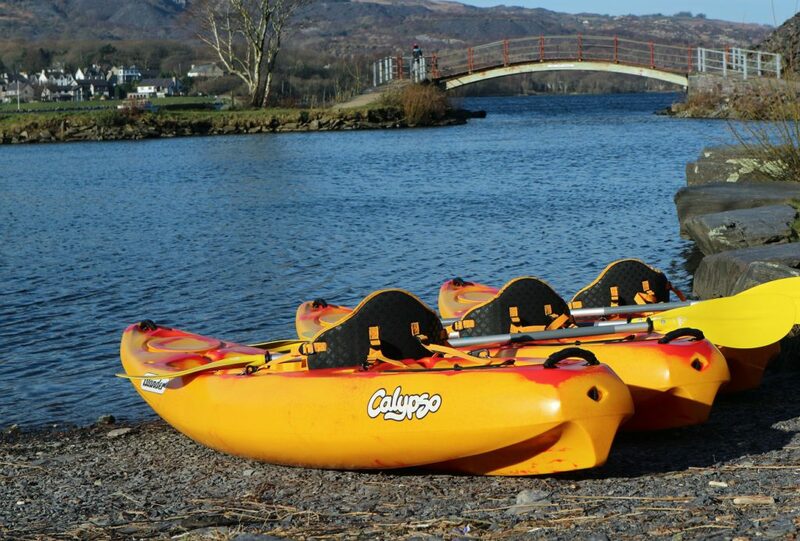 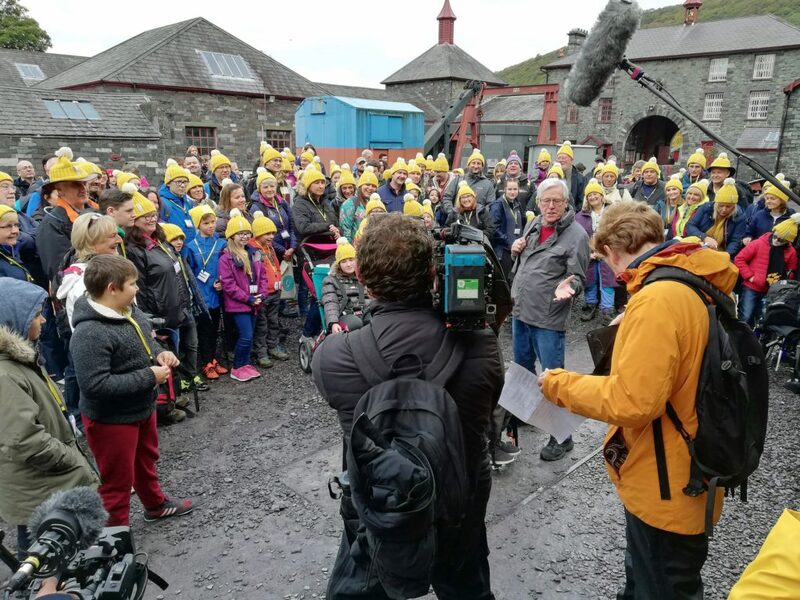 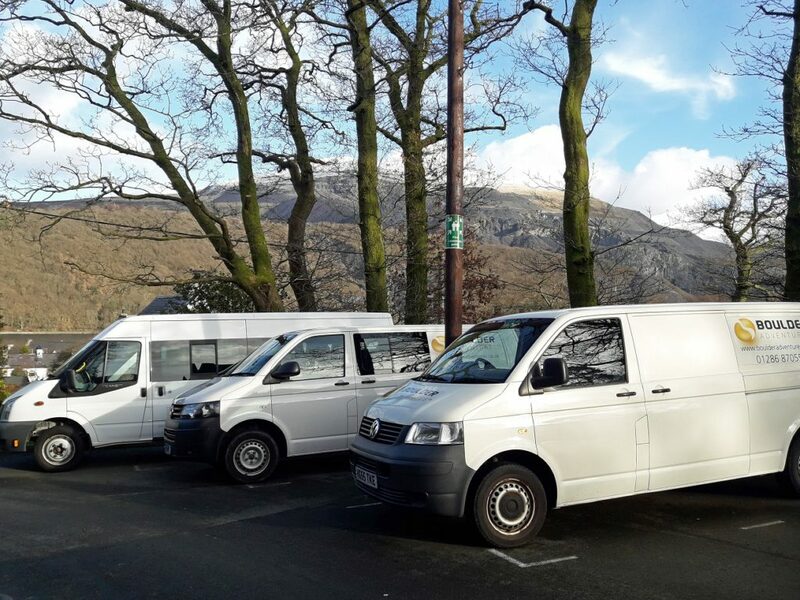 We recently had the pleasure with assisting on the Countryfile BBC Children in Need Ramble in Padarn Country Park. 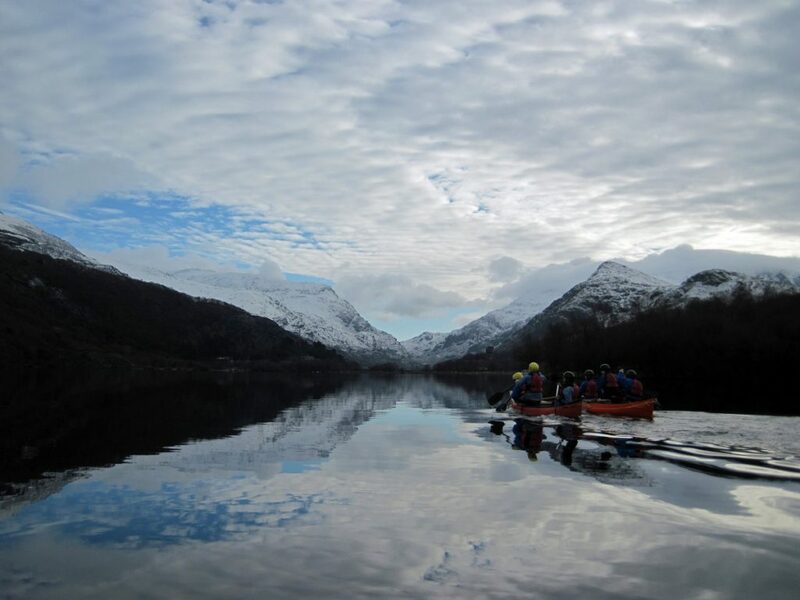 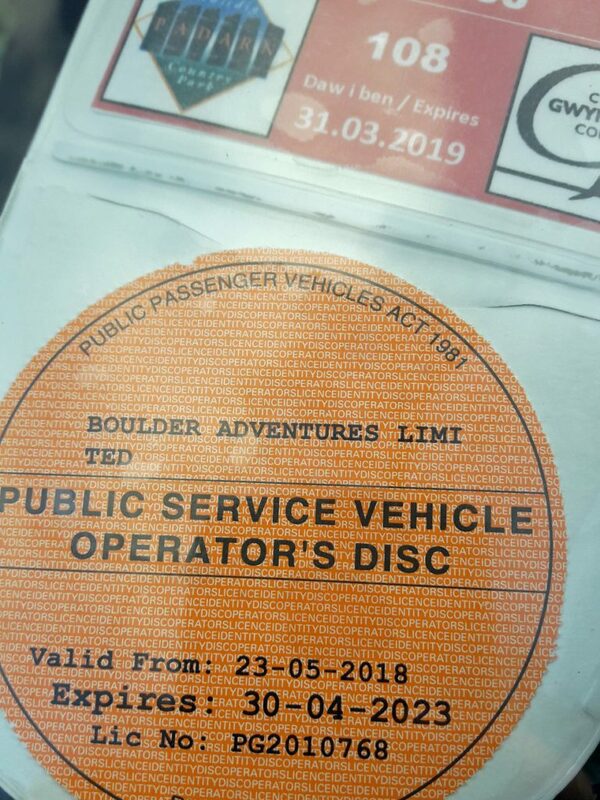 The day started and finished at the National Slate Museum and included a ride on the Llanberis Lake Railway as part of the journey around Llyn Padarn. 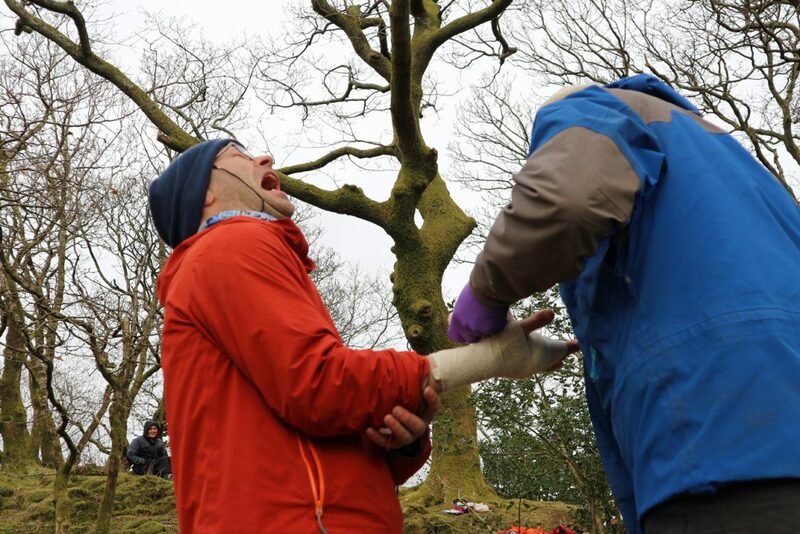 The programme was shown on Sunday evening and can now be viewed on iPlayer. 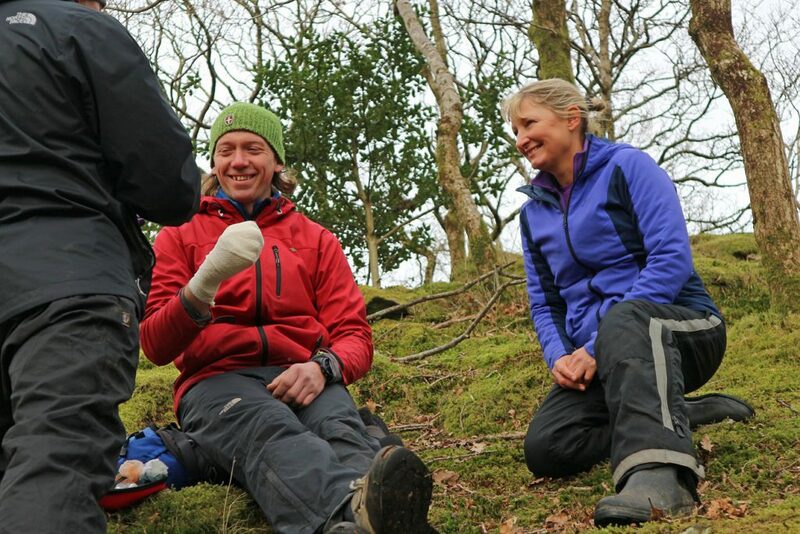 Jane, one of our instructors with John Craven and Steve Brown. 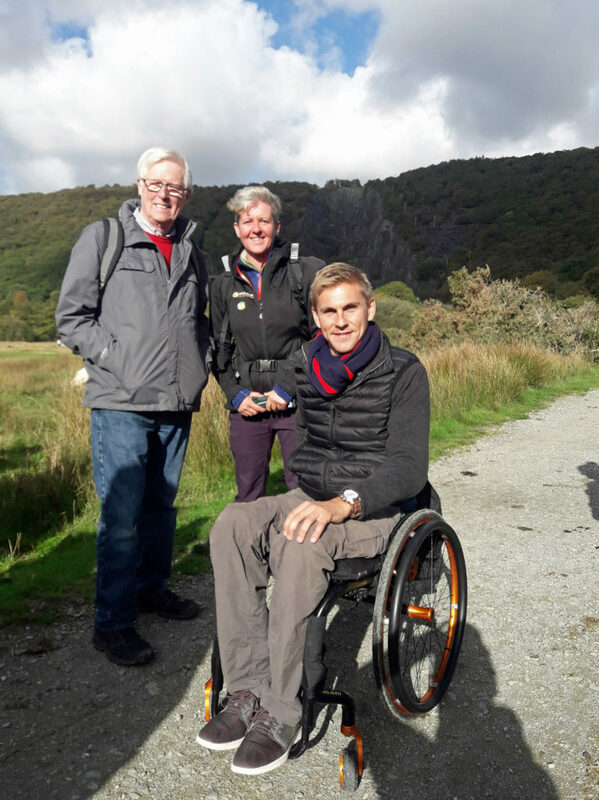 Meeting those taking part in the Padarn Park Ramble at the Slate Museum. 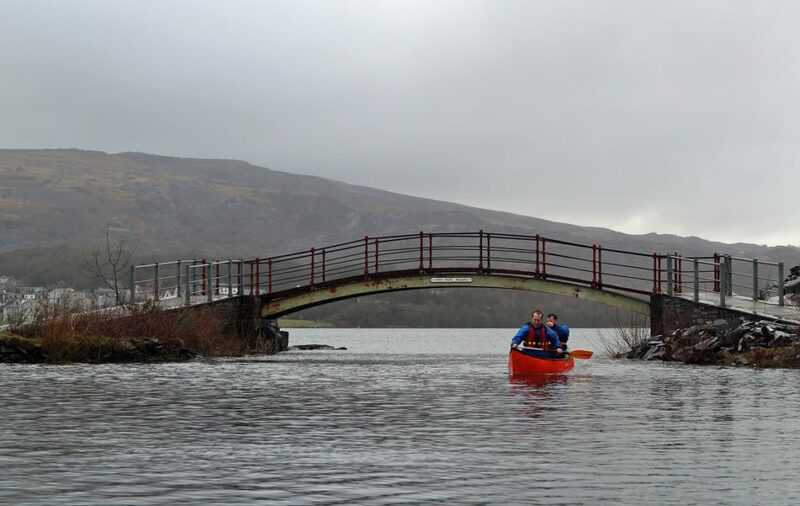 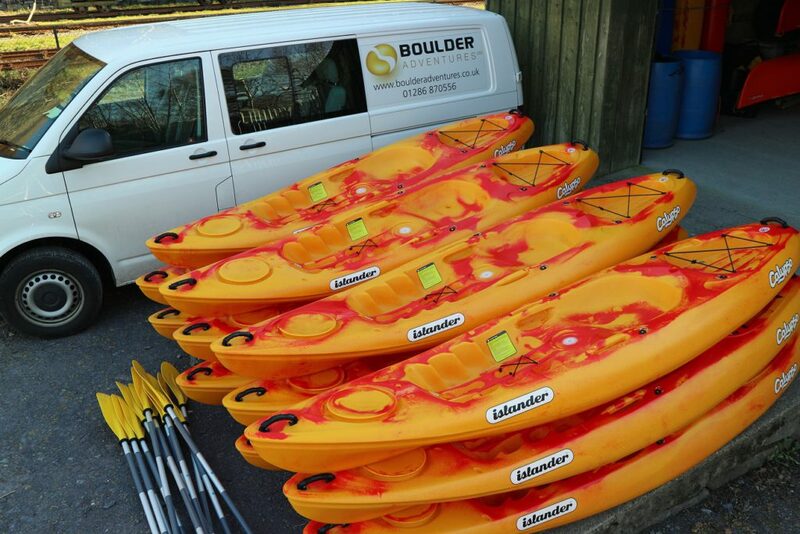 Just recently we were approached by Gary, Jo and Sam to see if we could help them with some canoe training prior to their Border to Border Swiss Challenge, they will bike hike and canoe across the country. 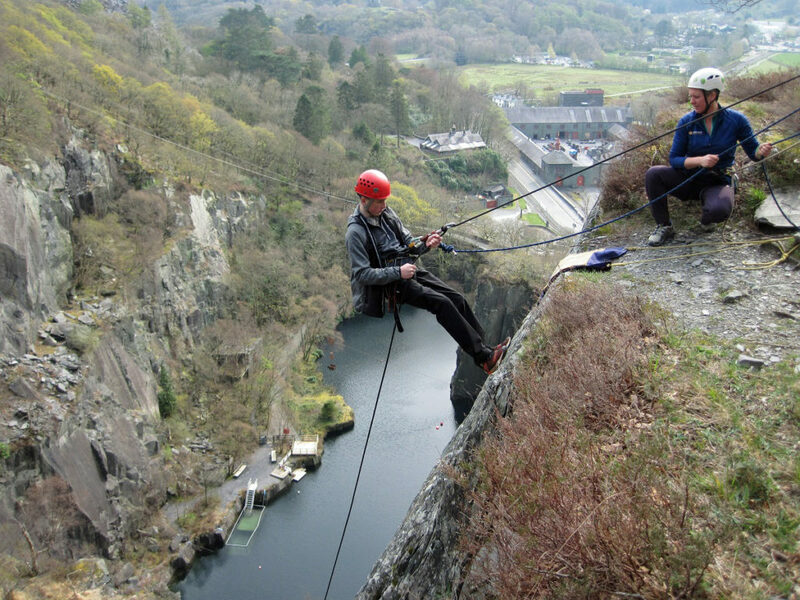 They are taking on the challenge to help St David’s Hospice. 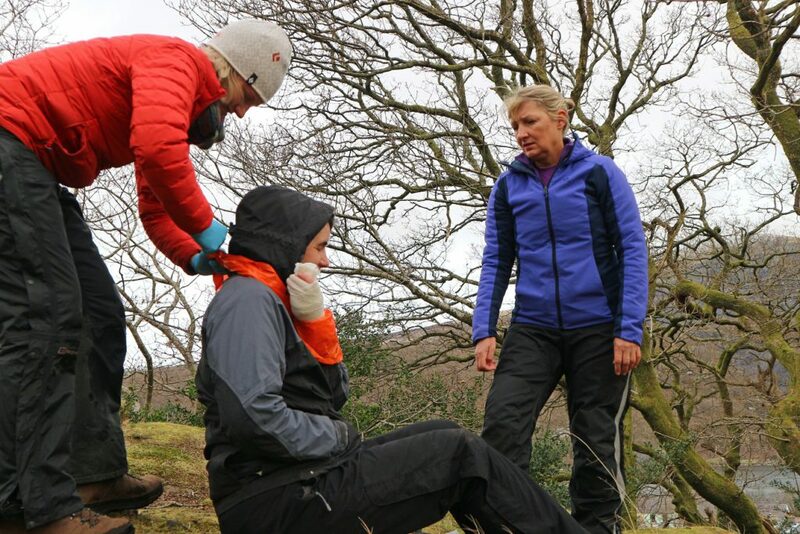 More on the adventure can be viewed on the donations page. 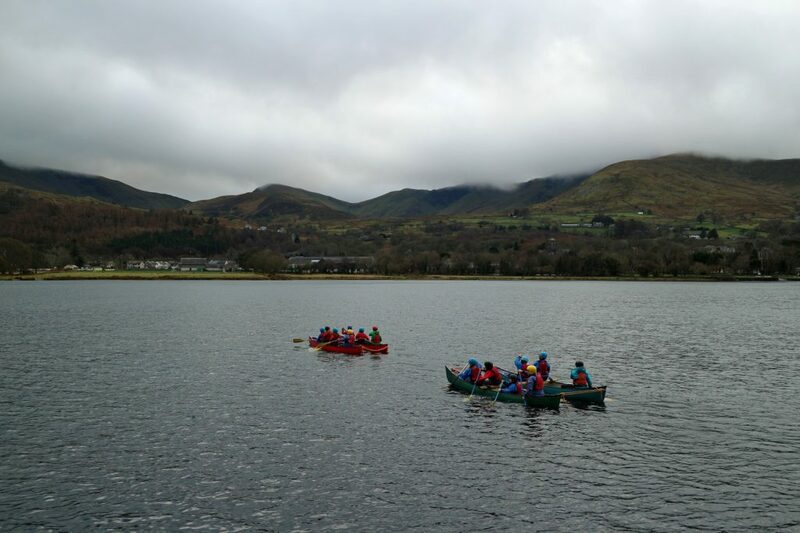 Looking good in the canoes during the first session. 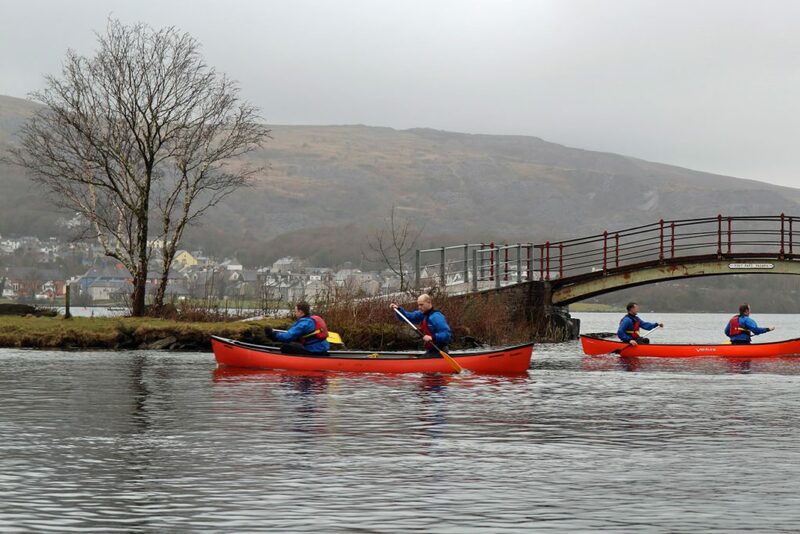 Still going strong despite the wind and rain on Llyn Padarn.